Have you ever wanted to be an investor? We just launched the Force for Good Accelerator / Fund, and we would love your help. The Force for Good Accelerator / Fund is specifically designed to nurture, grow, and launch women- and people of color-owned, climate change solving, “Best for the World” B Corporations (i.e., companies that score in the top 10% of B Corps worldwide). 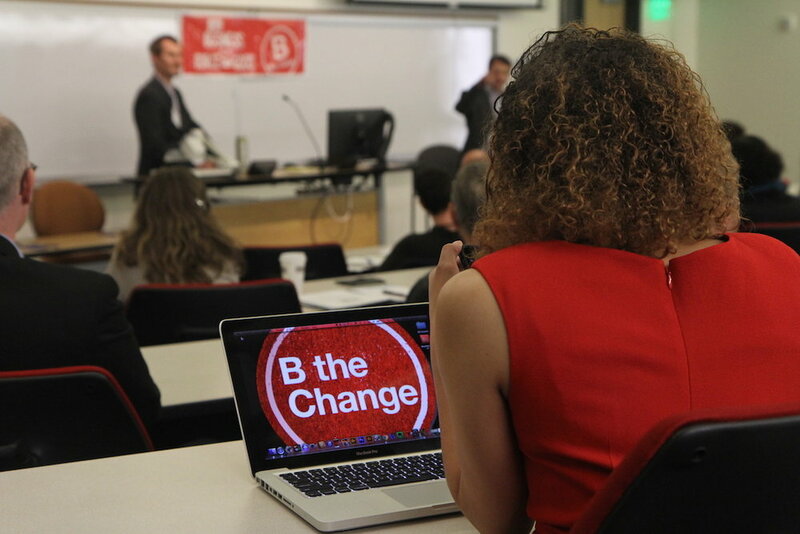 We are launching a campaign to get 100 B Corp supporters and stakeholders (e.g., customers, workers, suppliers, community members, executives, and others) to invest $1k each before the B Corp Champions Retreat in Philadelphia on October 17, 2016. Will you join us by investing as little as $1k? We’ve already got our first investors, like Kat Taylor from Beneficial State Bank, Zach Berke from Exygy, and Stu Landesberg from Grove Collaborative. To learn more about the goals/objectives, the terms of the investment, the expected ROI, and answers to frequently asked questions, please click here. You can also reach out to me directly at ryan@lifteconomy.com.